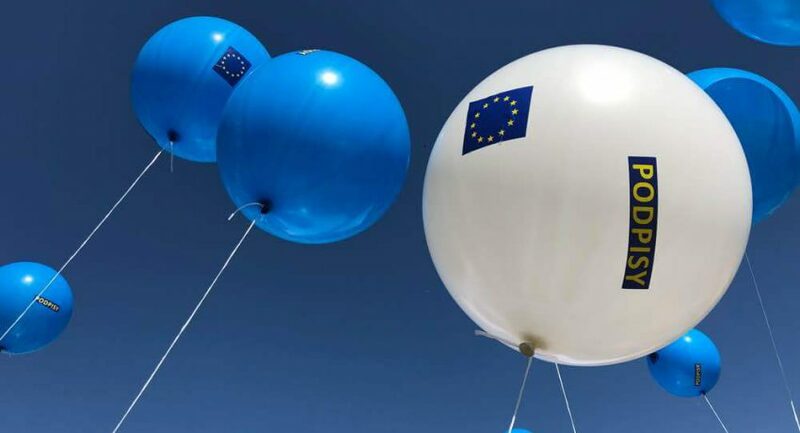 Sign the appeal to the European Commission – Europo, nie odpuszczaj! The European Commission and Court of Justice of the European Union are the institutions created to protect core principles: the rule of law, separation of powers and human rights. In Poland those principles hang by a thread. We, representatives of civil society organizations and citizens of the European Union, request that the European Commission refers the recently passed Polish Statute of the Supreme Court to the Court of Justice of the European Union (CJEU) pursuant to the provisions in Article 258 of the Treaty on the Functioning of the European Union and to file the appropriate motion to enact the interim measures. More specifically, Articles 37 and 111 of the new Statute of Supreme Court, infringe upon the provision of the article 180 of the Polish constitution, that the judges shall not be removable, and can only be recalled, suspended, transferred or otherwise removed pursuant to the appropriate statute. Two provisions in the new Statute of the Supreme Court, which entered into force in April 2018, clearly violate these principles: the enforced early retirement of judges before the end of their tenure and the discretionary power of the President of the Republic of Poland to allow them to continue to work after retirement without any clear criteria or any possibility to appeal. They also infringe Article 2 and Article 19(1) of the Treaty on European Union, as well as Article 47 of the Charter of Fundamental Rights of the EU. Stopping the dismissal of dozens of judges of the Supreme Court on 3 July is of the utmost importance, otherwise the parliamentary majority will be able to entrench around 70 new judges and form the majority in the new Supreme Court in one stroke. Once the new judges are in place, their nomination will not be reversible even by a new government, unless it has a constitutional 2/3 majority.